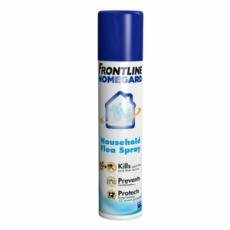 Bought this as i have used it before,I have 2 cats and sometimes the fleas get in the carpet. One use of this sorted the problem . Recommended! Seem's to be doing the job. Only used it for a few days.